The Hostfully Central Calendar is the heart of the reservation system - it will not only become the source of truth for all booking information but will also be dynamically synchronizing your reservations to all calendars across your distribution network. 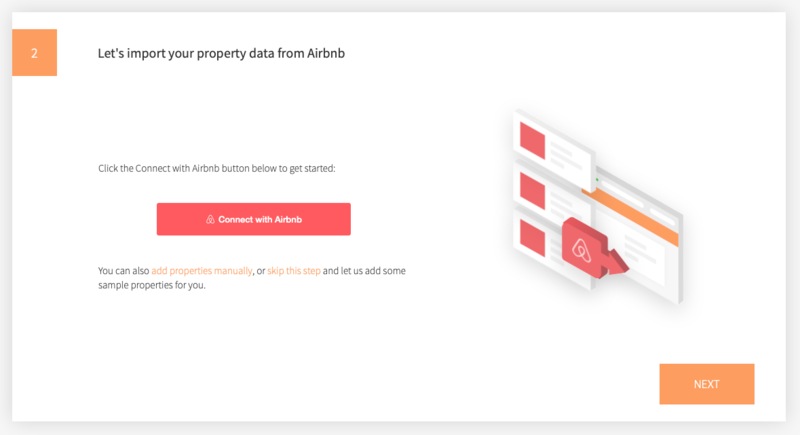 During the sign up flow, if you select to import your existing data from Airbnb, the system will first create property profiles for each of your listings, and then load up the calendar with all your past and future Airbnb bookings. You will start seeing your HomeAway bookings on your calendar (dark blue color). Repeat the same process for VRBO or any site of the HomeAway family (VRBO bookings will show in dark green). 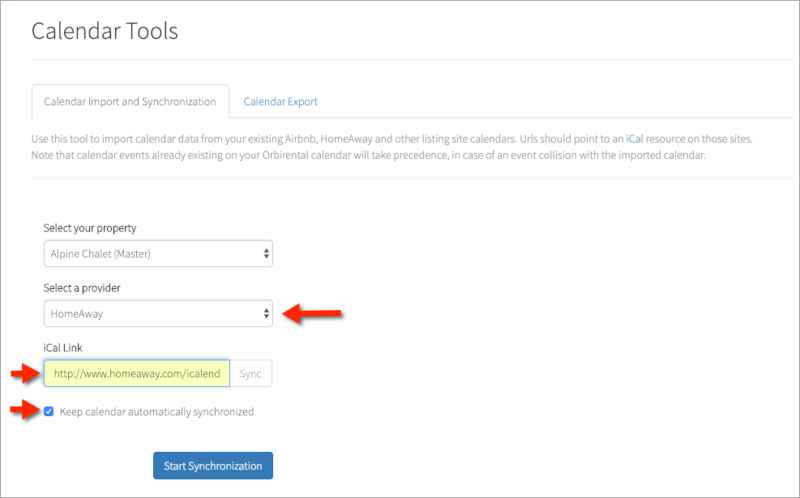 Once you're ready to turn on the HomeAway channel from the Channels page, we'll automatically turn off the iCal sync and switch to direct synchronization through the HomeAway API. Note: There will be a gap in time between when the iCal sync is turned off and when HomeAway will officially publish your listings. During that time period, you'll need to add any HomeAway booking manually on the Hostfully calendar. Once the listings are officially on, everything will sync automatically. TripAdvisor's bookings will show as light green on the calendar. HomeToGo as dark red, and Hostfully's as orange.